There was time in my life when I desperately wanted to become rich. For me becoming rich wasn’t so much about big houses, designer clothes or fancy cars (although there is nothing wrong with wanting them)… I was craving FREEDOM. 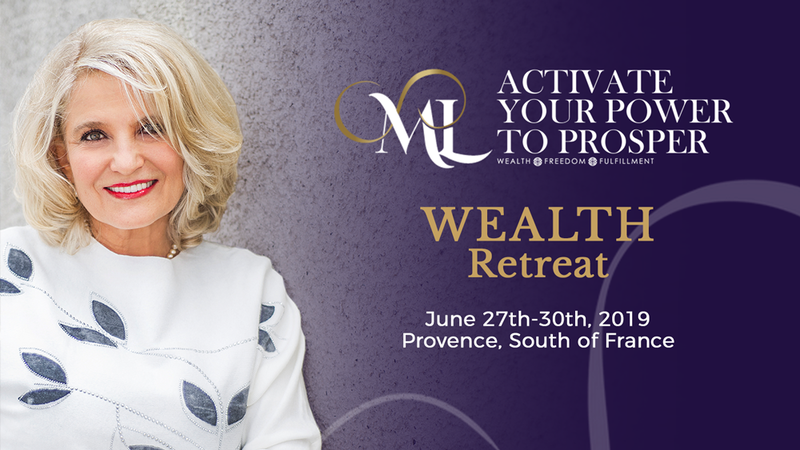 And it took me years to become clear about the stages of creating Wealth and the essential elements needed to get to REAL Financial Wealth – the Financial Freedom. Today I want to share with you the 4 stages of Financial Fitness because looking at where you are now in terms of your financial health will help you focus on solutions needed to evolve or leap your way to Financial Freedom. What stage of Financial Fitness do you think are you currently at? “How do you know about these financial stages?” you may want to ask. Well… a bit of research and a lot of personal experience. I myself was at each of these financial fitness stages more than once! Important: it is not uncommon to see “Financial Fitness Funnel” jumpers – people who jump as oppose to evolve from one stage of financial fitness to another. Yes, people often ‘jump’ in both directions of financial fitness range – from lower financial fitness stages to higher and back! Yes, it’s not always the upward spiral, the regression back to the lower financial fitness level is not uncommon. Now let’s talk about obvious and not so obvious levers that you can use to improve your financial fitness. Obvious levers are Income and Spending. 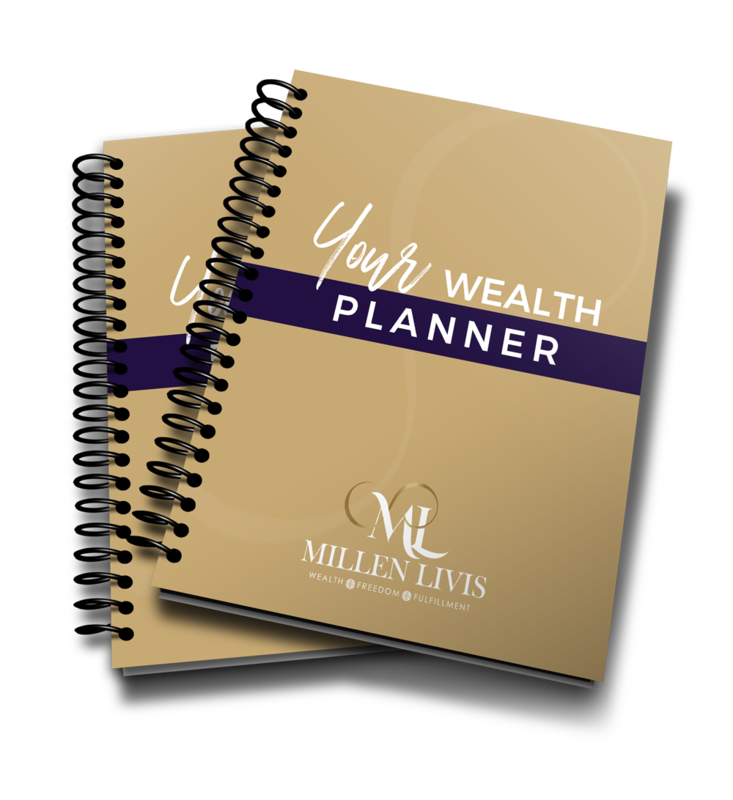 If you are currently in stage 1 or stage 2 in your Financial Fitness Funnel, you must honestly and courageously look at your spending patterns as well as contemplate ways to increase your income. The key words here are honestly and courageously. I’ve met people with different income levels – from fairly low to fairly high – who got stuck in stages 1 or 2 in their Financial Fitness. Obviously, the Income factor is NOT the only important factor here. The not so obvious yet essential levers are Wealth Mindset and Financial Education. There are people who are considered to be rich because they own big houses and fancy cars. However, many of them are ridden by competitiveness, fear of losing their ‘stuff’ (houses, cars, money), by the need to make more so that they could consume more, by the need to keep up with the Joneses, or to impress or prove something to someone. This is the consciousness of scarcity and lack, which often leads to regressing from higher levels of Financial Fitness to lower levels. And then there is financial education. Before you decide to jump into investing – whether it’s stock market investing, Real Estate investing, Cryptocurrency investing, or buying a business – you really must know what you are doing if you don’t want to lose all your money. It’s the naked Truth. And it is rather common that people over-estimate their financial knowledge only to get burned and learn the lessons the hard way. 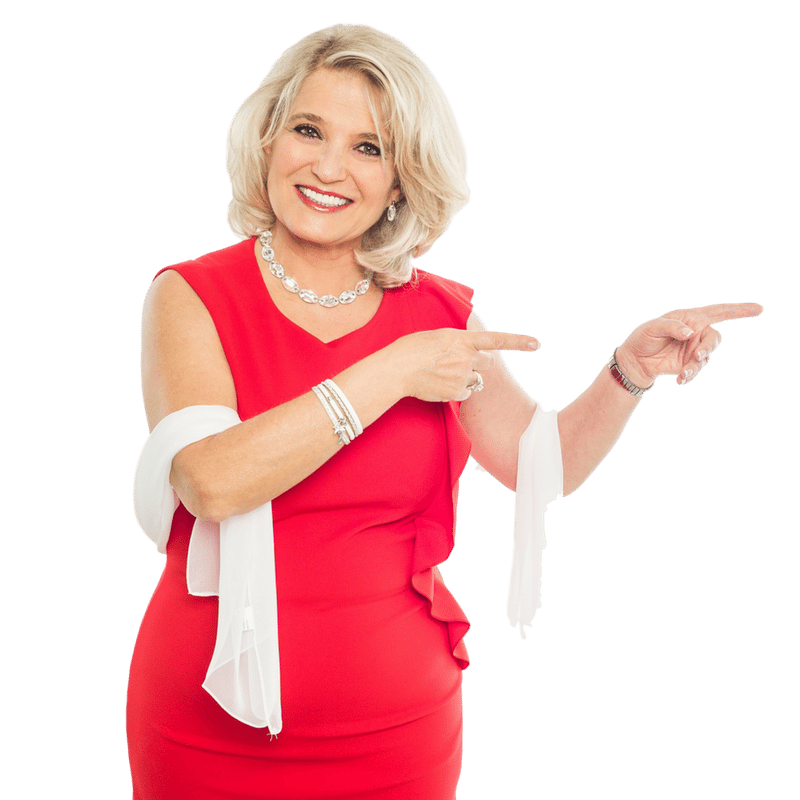 My ultimate goal is to support you on your journey to REAL Wealth – to stage 4, which is Financial Freedom. No, I don’t promise to give you freedom. I promise to give you the key to your ‘money prison’ cage. I want to teach you how to make your money work for you. To show you that there’s a bigger, freer world you can live in. To help you unlock the money prison you might be living in (unconsciously) and let you fly away. That’s what The Millen Method™ of Wealth Mastery is all about. You can also watch the recording of my VIDEO on this topic HERE.